All Serenity Freeman has known is bloodshed. War has taken away her mother, her home, her safety. As the future emissary of the Western United Nations, the last autonomous region of the globe, she has the responsibility of forging alliances where she can. Surrender is on the horizon. The king can taste it; Serenity feels it deep within her bones. There is no other option. Now the two must come face to face. For Serenity, that means facing the man who’s taken everything from her. For the king, it means meeting the one woman he can’t conquer. But when they meet, something happens. Cruelty finds redemption. 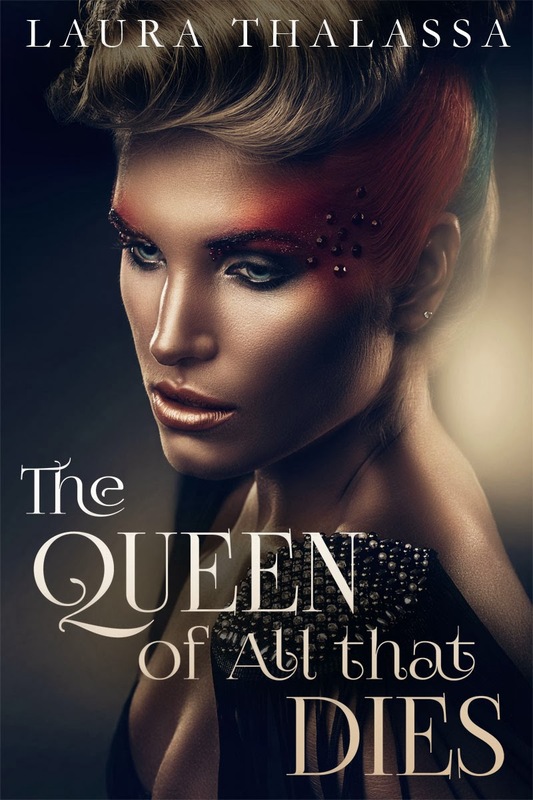 If you enjoyed what you read, click here to add The Queen of All that Dies to your “To Read” list on Goodreads! And stay tuned later on this week for more updates on my books!